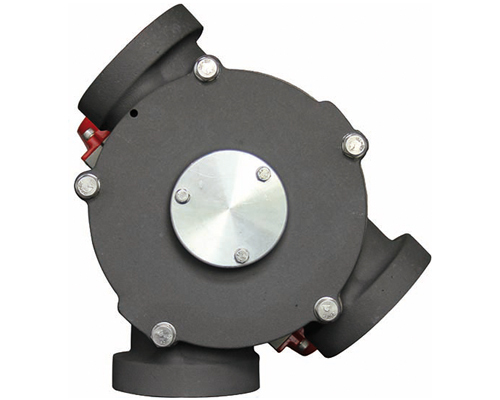 Diverter Valve - Thailand | Therec Engineering & Consulting Co.,Ltd. Diverters by DMN-WESTINGHOUSE come in many types and sizes, suitable for a specific use or a variety of applications. The extensive diverter range comprises a series of plug diverters (dual pipe, single pipe, CIP suitable, gravity) and tube diverters (2-14 ports), some of which are also available in USDA Dairy accepted version. For the mineral industry, the BTD ball type diverter with its rugged design is very suitable for handling abrasive products.